Recently I was addressing a group of kitchen design professionals about Factory Certified Appliance Installations. I was talking about who Factory Certified Appliance Installers were and what they did. Then I asked them a question, “Why are several major appliance manufacturers implementing Factory Certification programs for appliance installers?” To find the answer to that question and many more, continue reading here…..
We are a complete professional kitchen and laundry appliance installation company currently serving Richmond, Virginia and all surrounding markets. We are a Factory Certified Installation Company (FCI) with Wolf, Sub Zero and Cove. We are also familiar with all major appliance brands including but not limited to Miele, Viking, Fisher Paykel, General Electric, Jenn Air, Kitchen Aid, Thermador, Dacor, Bosch and Blue Star. Ranges, Ovens, Speed Ovens, Microwave Ovens, Steam Ovens, Dishwashers, Ventilation, Hoods and Downdrafts, Refrigerators, Ice makers, Warming drawers, Coffee systems, Washers and Dryers along with many other appliances. We can help you resolve any issues related to your laundry or kitchen appliance installation including: countertop work, electrical, plumbing, gas, ducting and cabinetry. We are intimately familiar with Miele, SubZero-Wolf, and Viking brands as well as many other premium appliance companies we've all come to know and trust over the years. 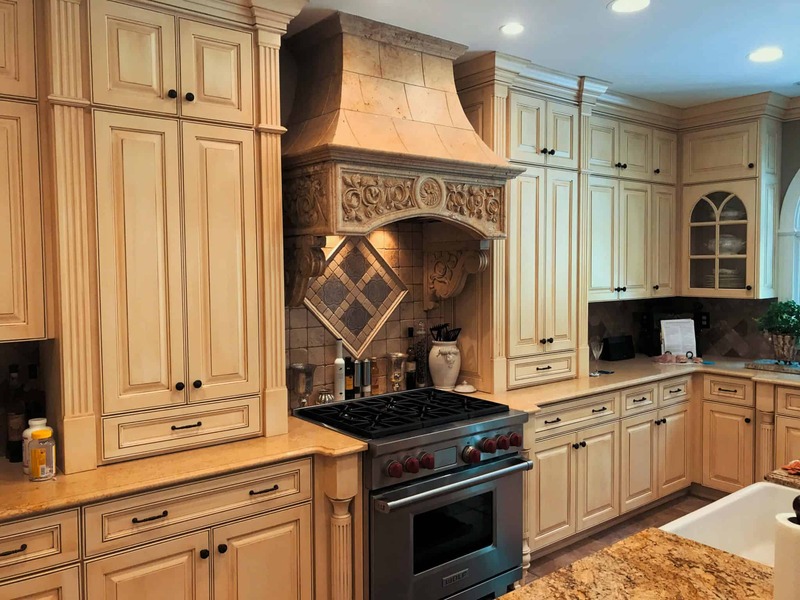 You can be certain that your investment in the best quality appliances will be matched with the best quality installation when you choose Pro Line Appliance to service or install your kitchen, laundry or outdoor appliances. As Authorized Service Providers Pro Line Appliance technicians provide warranty and out-of-warranty service and repairs- are factory trained - have immediate access to the most current technical information - use only approved parts. Pro Line Appliance ensures that our technicians receive factory training on a variety of residential appliances. In fact, we are recognized as a Certified Installation Company for Miele , Wolf , SubZero and Jenn Air. Because of this, we are able to extend these manufacturers' warranties on parts and labor.